Gold, Silver & White Christmas! 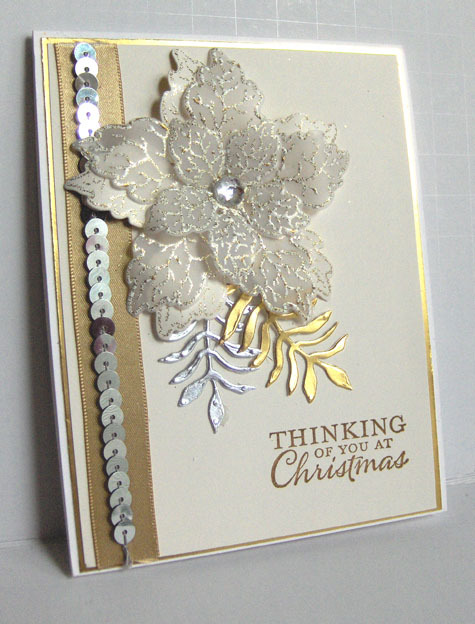 The Paper Players have a wonderful color challenge this week: use gold, silver and white with a Christmas theme. Right up my alley!! 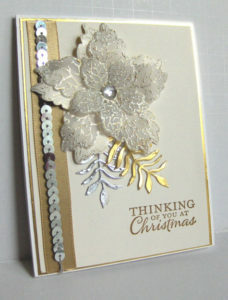 I used a poinsettia stamp and die from Heartfelt Creations, embossed in white with gold flecks. Gold and silver foil papers, leaf die, and ribbons are from Stampin’ Up, as is the greeting. I love the “simplicity with bling” of this card . 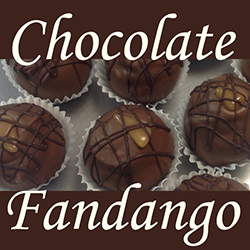 . . might have to make some more of them! 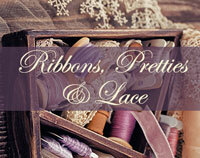 Check out thepaperplayers.blogspot.com and enjoy all the beautiful cards this week! 3 Responses to Gold, Silver & White Christmas! Very opulent looking card with a gorgeous flower. Nice work. This is stunning! I love your use of the challenge colors….very pretty. Thanks for joining us at The Paper Players!